Grab that cowboy hat and dust off those chaps for the California Rodeo Salinas at the Salinas Sports Complex. Wednesday kicks things off with Professional Bull Riding while Thursday starts the traditional PRCA Rodeo and “Tough Enough to Wear Pink Night.” Friday through Sunday brings all sorts of rodeo action like bull riding, team roping, steer wrestling, saddle bronc riding and more. Wednesday-Sunday. 1034 North Main Street, Salinas. $7-$20. Get ready, get set and go to the FIM Superbike World Championship! 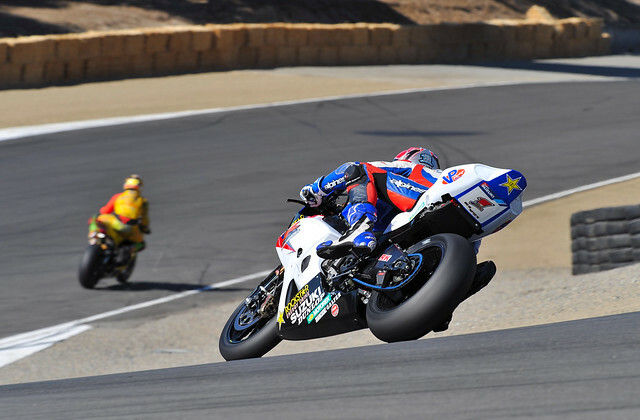 This weekend Mazda Raceway Laguna Seca hums with the sounds of motorcycles for the only Superbike World Championship appearance in the United States. Weekend races feature international riders, teams and manufacturers racing high-performance bikes. Friday-Sunday. 1021 Monterey-Salinas Highway, Salinas. Various ticket prices starting at $35. 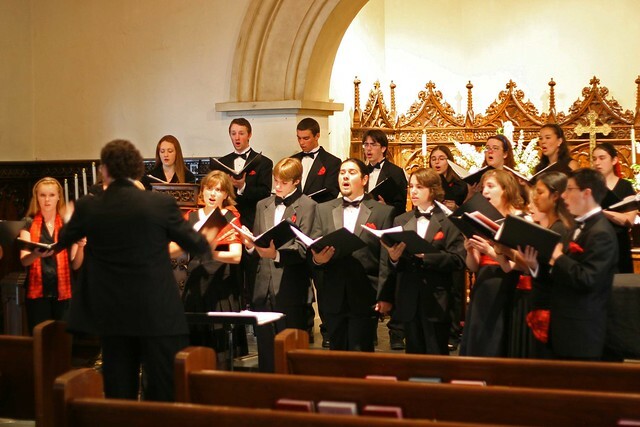 The sounds of Bach permeate throughout Carmel-by-the-Sea and beyond during the Carmel Bach Festival. The 15-day event officially kicks off on Saturday with a Fireworks and Harmony performance at the Sunset Center. The rest of the event schedule includes an amazing array of concerts and more than 45 events in Carmel, Monterey, Pebble Beach, Seaside, and Salinas. July 18-August 1. Various ticket prices. Run don’t walk to Planet Gemini for a hilarious standup act from Maureen Langan. Stay afterwards for karaoke and dancing. Friday and Saturday at 9:15pm. 2110 Fremont Street, Monterey. $10-$15. 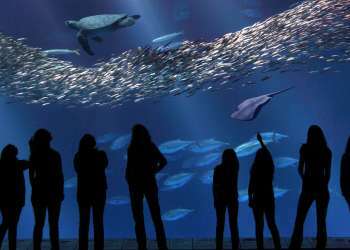 The Monterey Bay Aquarium stays up past its bedtime Saturday and Sunday nights for Evenings by the Bay. 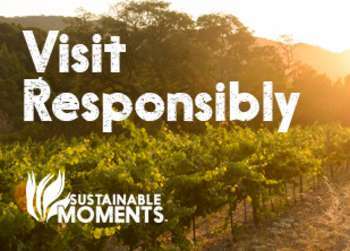 This fun summer series extends its normal hours to 8pm and offers delicious sustainable seafood bites, wine tastings and live music. On Saturday classic rock group the Wharf Rats perform and on Sunday jazz musicians Gary Meek and the DMSM Lab Band performs. Saturday and Sunday from 6pm-8pm. 886 Cannery Row, Monterey. Free with paid admission. Tonight Carmel Plaza continues with their popular their Summer Live Music Series with music from Velvet Plum. Nearby Il Foranio provides yummy appetizers while De Tierra Vineyards pours delicious wines. 5pm-7pm. Ocean Avenue and Mission Street, Carmel-by-the-Sea. Free event admission and $15 for food and drink package. What better way to start your weekend then with a stunning sunset at Asilomar Conference Grounds? Every Friday throughout this summer the iconic property opens its doors for Sunset on the Deck. Phoebe&apos;s Cafe and deck will feature live entertainment, weekly grill specials, craft beers, regional wines, and cocktails. Tonight’s featured musician is Mark Banks. 6:30pm. 800 Asilomar Avenue, Pacific Grove. Free event. Happy Friday! Celebrate the start of the weekend at Cannery Row Brewing Company with live reggae music from Babylon Rockers and a few of their 73 beers on tap. 9pm-11pm. 95 Prescott Avenue, Monterey. Free event. Get a rare sneak peek in the Monterey Bay Aquarium Research Institute (MBARI) as they hold their Annual Open House. Highlights include science exhibits, technology demonstrations, deep-sea videos, robotic submarines, children&apos;s activities, and ocean career information. 12pm-5pm. 7700 Sandholdt Road, Moss Landing. Free event. After spending the day at the Superbike races at Mazda Raceway Laguna Seca, head over to Cannery Row for “Race Night on the Row." This exciting after party welcomes thousands of motorbike enthusiasts and their two-wheeled friends for a night full of camaraderie, entertainment and fun. 5pm-11pm. 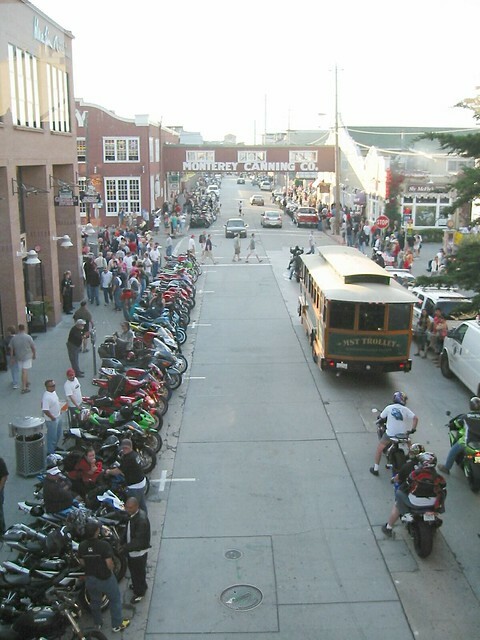 Cannery Row, Monterey. Free event. The CSU Summer Arts program continues tonight with a solo performance in the World Theatre. Juan Francisco Villa showcases “Empanada for a Dream,” a living memoir where he uncovers the treasures of his family’s dark legacy in the streets of New York’s Lower East Side. 7pm. 6th Ave. and Divarty, Seaside. $13-$15. Head to Big Sur’s Fernwood Tavern tonight for a free concert by 1920s inspired jam band The Post Street Rhythm Pedllers. 10pm. 47200 Highway 1, Big Sur. Free Event. Enjoy live music in Seaside this afternoon during Sunday Blues in the Park. Today they feature a performance from Chris Cain in Laguna Grande Park. 1pm-4:30pm. Canyon Del Rey Blvd., Seaside. Free event. Learn about the Carmel River “Then and Now” at the Pacific Grove Museum of Natural History today. Author Ray March will use data researched for his book "River in Ruin" and compare it with current information to give a perspective on the river&apos;s status. 3pm. 165 Forest Avenue, Pacific Grove. $5. The Henry Miller Library welcomes Robert Greenfield for their “Under the Persimmon Tree” series. Tonight the Carmel-based author, journalist, and screenwriter talks about his best known with the Rolling Stones. 4pm-6pm. 48603 Highway One, Big Sur. $10 suggested donation.